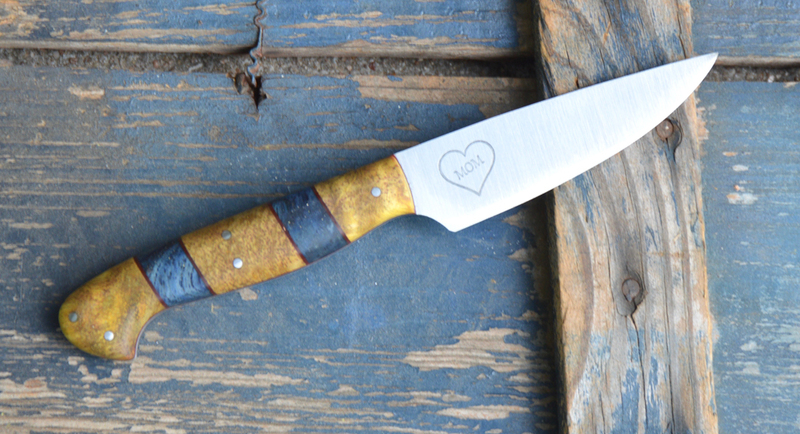 Utility knives in Osage Orange wood. 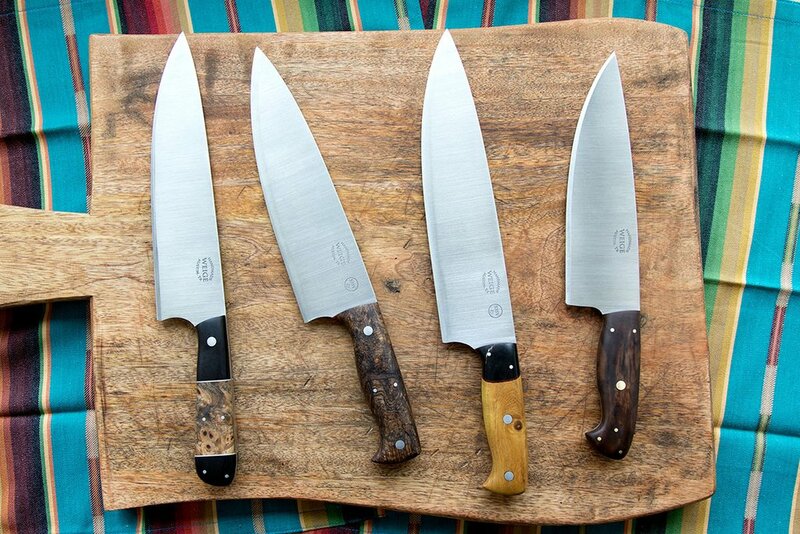 Home/Finished knives./Utility knives in Osage Orange wood. Finished a pair of custom utility knives this week. 10 inches overall. 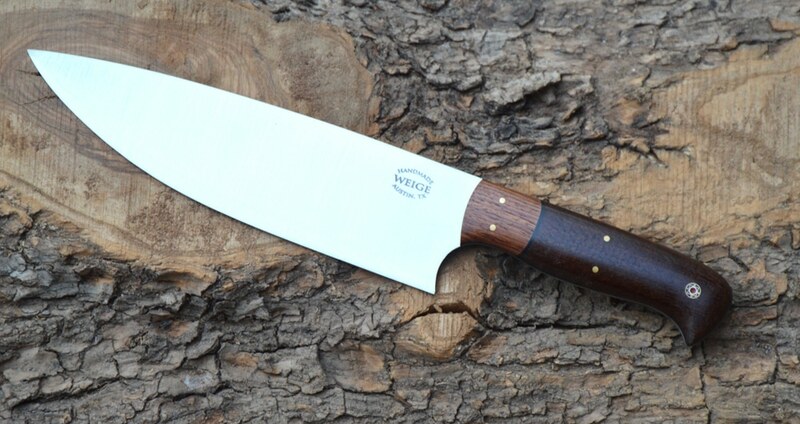 5 inch blade with a 5 inch handle in Osage Orange wood. Osage wood is super hard and is the hardest wood native to the United States. The Osage indians used to make their bows out of it. 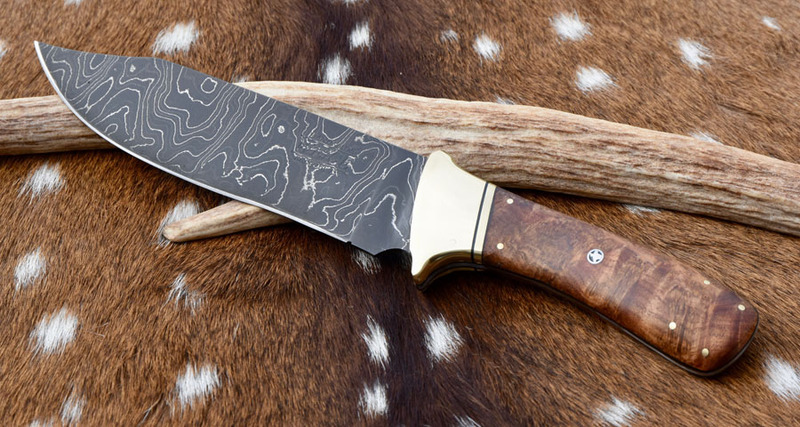 Anyhow, the bolster on this knife is honey streaked water buffalo horn w/ grey and red liners. Stainless pins. 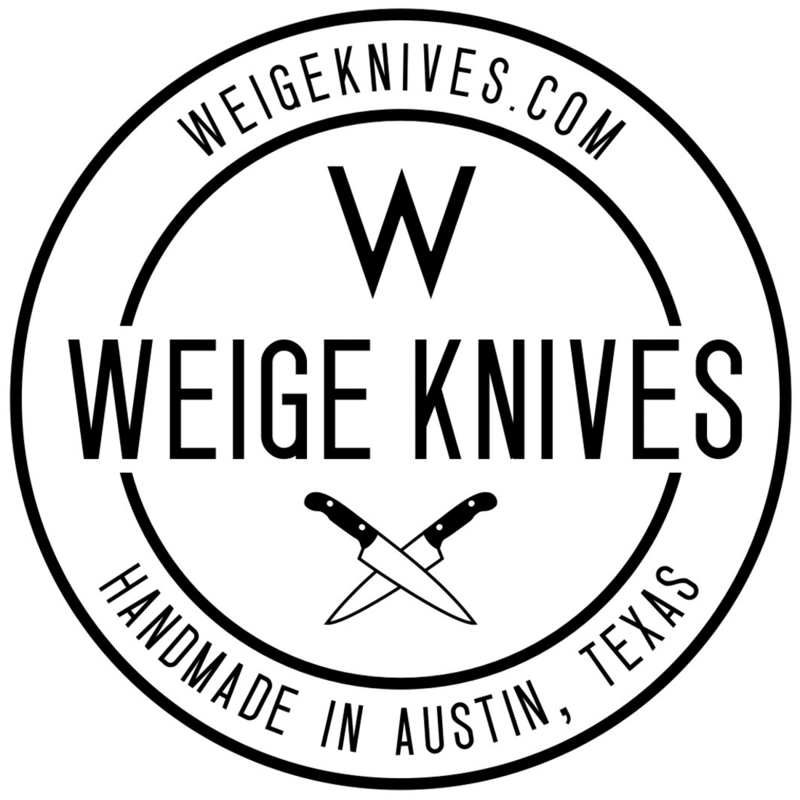 These knives are super handy in the kitchen and a style I use most often.